Please join us next Saturday, October 25, 2014 from 10:00 AM until Noon for a free seminar about Trusts and Wills. On Saturday, October 4, 2014, Hartford Properties had the pleasure of facilitating the Christen Family Reunion at our office located at 1427 Valencia Street in San Francisco. 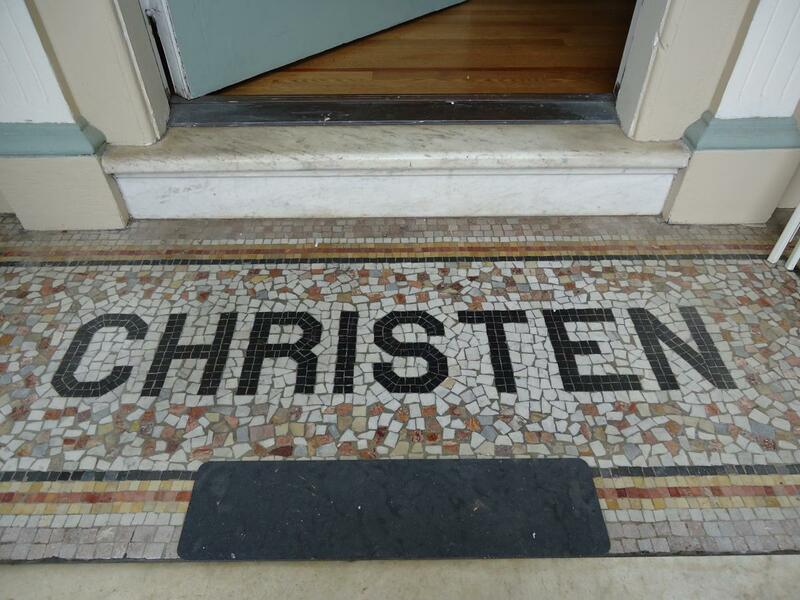 Our office is the ancestral home of the Christen family who first lived and operated a dairy on these premises. One only has to look at the porch before opening the front door to know the Christen family roots run deep here. 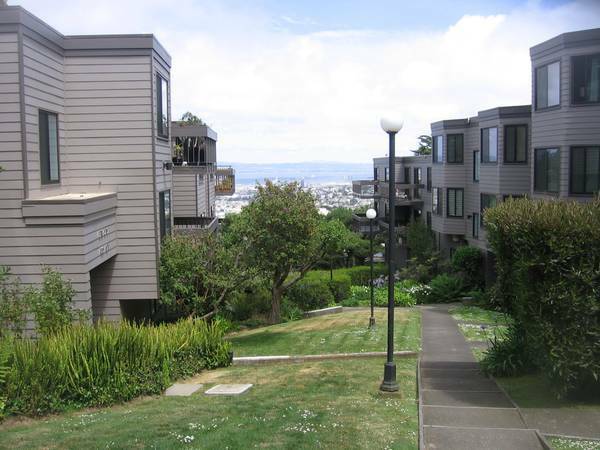 Offered at $3500.00 per month and located on one of the best streets in San Francisco, this darling 2 bedroom, 1 bath home overlooks Noe Valley, the San Francisco skyline and Bernal Heights. There is a separate sun room and laundry for your washer & dryer and a new maple kitchen containing new appliances, granite counters, disposal, dishwasher, microwave and a large stainless steel sink. The home is freshly painted, has dual pane windows and hardwood floors in every room. The new bathroom features subway tile, a pedestal sink, and contains a bathtub. 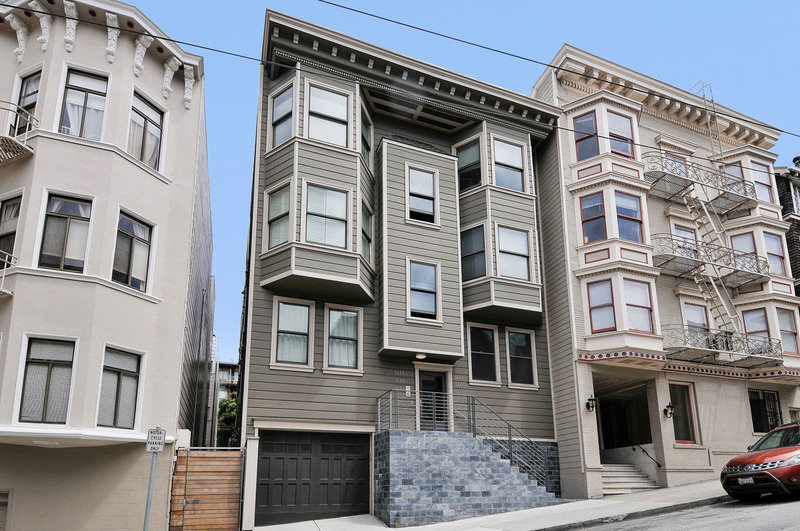 Join us today, 6/29/14, between 2:00 and 4:00 PM for an opportunity to see this stellar property.This beautifully rebuilt 2 bedroom, 2 bath flat is in a prime Nob Hill location, conveniently located near cafes, restaurants & boutique shopping (Polk Street and Van Ness Avenue are 2 short blocks away!). Join us for an open house June 1, 2014 between 1:00 and 2:00 PM to view this rental opportunity at $3650.00 per month. 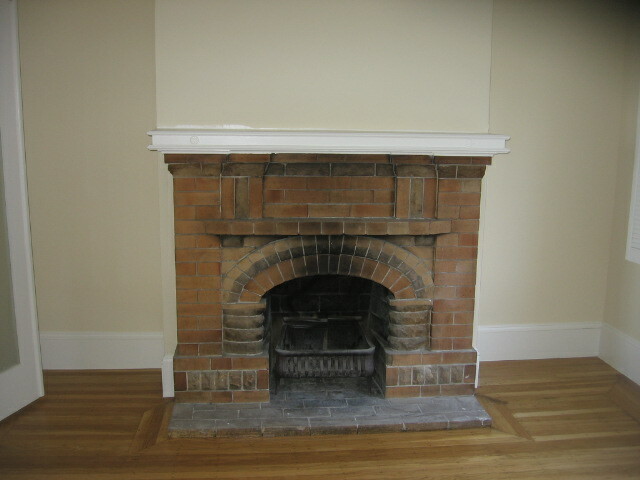 The address is 5175 Diamond Heights Blvd, Unit 107, San Francisco, CA 94131. Perched on the hill overlooking the San Francisco skyline and bay is this spacious 2 bedrooms & 2 baths unit with full en suite master bathroom. 2 car garage and laundry in the basement. Deck from bedrooms and views to the Bay. Picturesque court yard and path to Douglas park. 1/2 block walk to Diamond Heights Shopping center with Safeway, Walgreens, US Post Office, Cleaners and many more shops. Muni at the corner drops you right to the Glen Park BART station or Forest Hill Muni Station. Easy access to 280 or 101 freeway. Copyright © 2019 Hartford Properties. All rights reserved. Real Estate Data on this Web site come in part from the IDX program of San Francisco IDX. 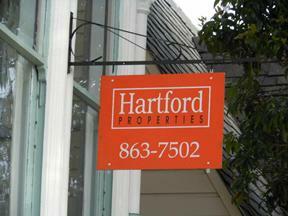 Listings presented may not be listed for sale by Hartford Properties, but by another brokerage firm. For such listings the listing brokerage firm will be indicated in detailed information about the property. Hartford Properties is a proud member of the National Association of REALTORS®, Equal Housing Opportunity. All information deemed reliable but not guaranteed. State of California Department of Real Estate License #01346791.